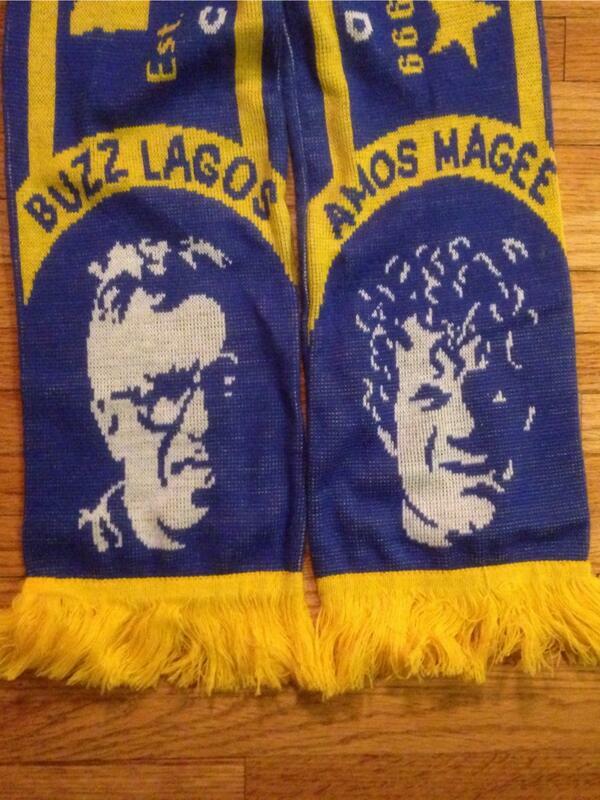 Thanks to @Turkish_Zath, I now have many more pictures over at the History of Minnesota Soccer Scarf page. Check it out, if you are interested! A writer, an avid consumer of soccer, music, media, books and games, a poorly self-taught handy man, a nom de plume.